BBS can take care of all your utility requirements for your business. We can set up you internet, electricity, natural gas, heating, air conditioning, trash removal and any other utility service. If you don’t know what you need, we can help you determine that as well. 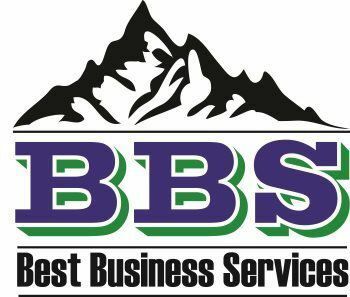 BBS is available to take over your administrative burdens and allow you to focus on making your company successful.